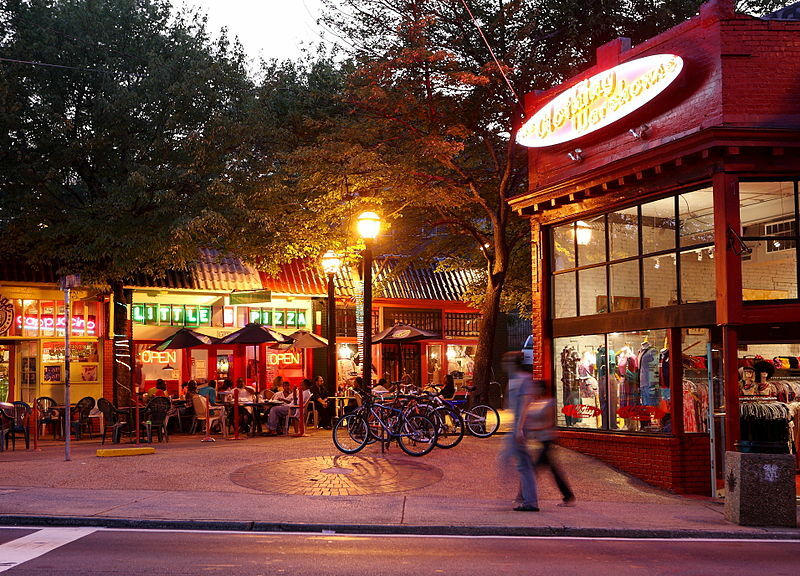 If you like street shopping and thrifting for urban trends, Little Five Points will be the best place for shopping. Everything in this area supports local shops and restaurants. Little Five Points is that alternative part of town that has the coffee shops, the natural food stores, and local vendors.